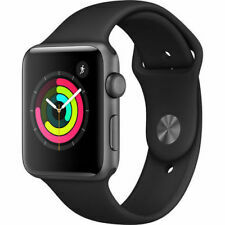 Apple Watch Series 2 A1758 42mm 8GB Gray! Good condition! GPS! 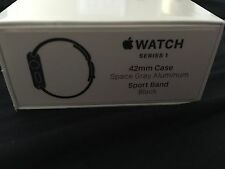 Apple Watch Series 2 42mm Aluminum Case Black Sport. Used Works Perfect. This page was last updated: 25-Apr 18:10. Number of bids and bid amounts may be slightly out of date. See each listing for international shipping options and costs.